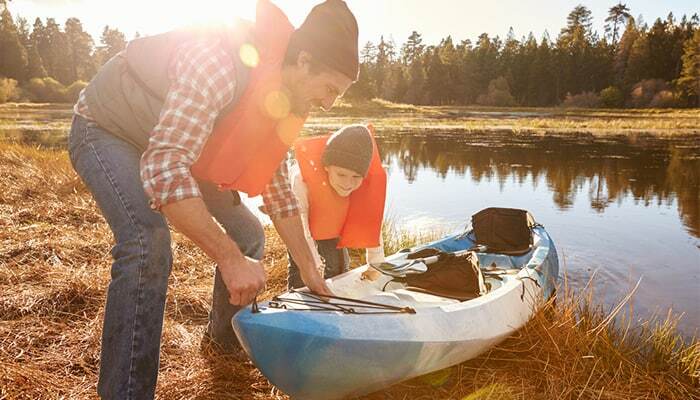 As you venture into kayaking, you’ll notice an abundance of terms and lingo. 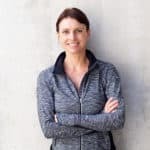 You’ll pick up on these terms quickly, especially if you surround yourself with fellow paddlers. Reading up on the sport is also helpful for picking up paddling lingo. 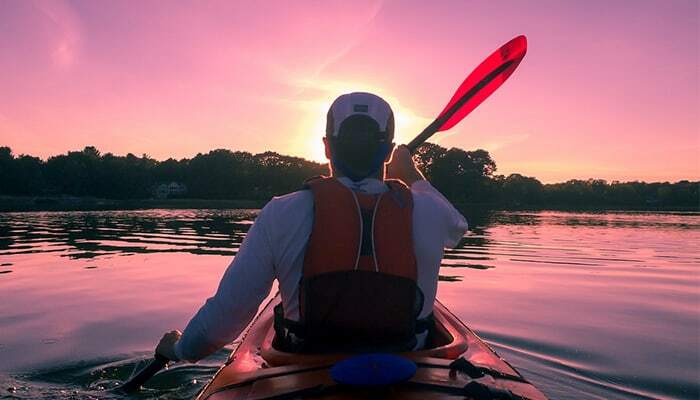 My goal is to make you comfortable with kayaking even before you set out on the water for the very first time. One way to boost your comfort level instantly is to learn your kayak’s anatomy. 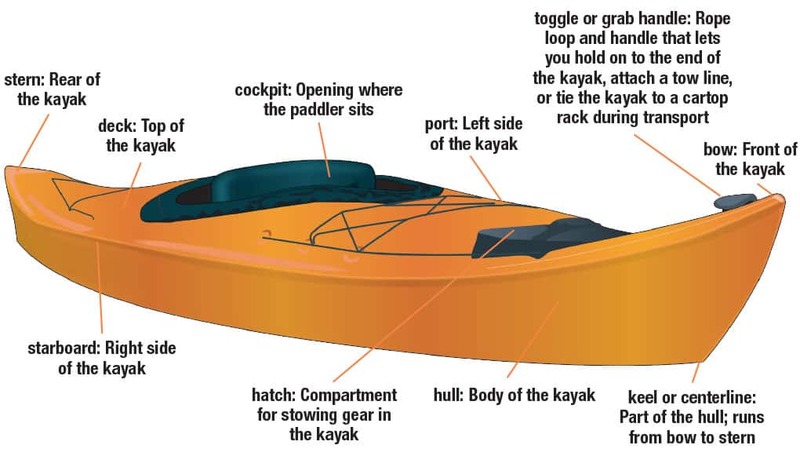 Below is a visual guide that will teach you everything you need to know about the parts of your kayak. Don’t let these terms overwhelm you. Consider printing them off and keeping them on-hand until you know them by heart. 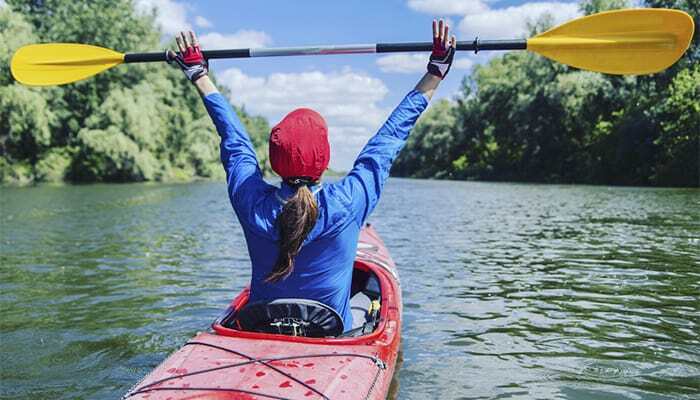 Bow – The bow is the front or forward end of your kayak. 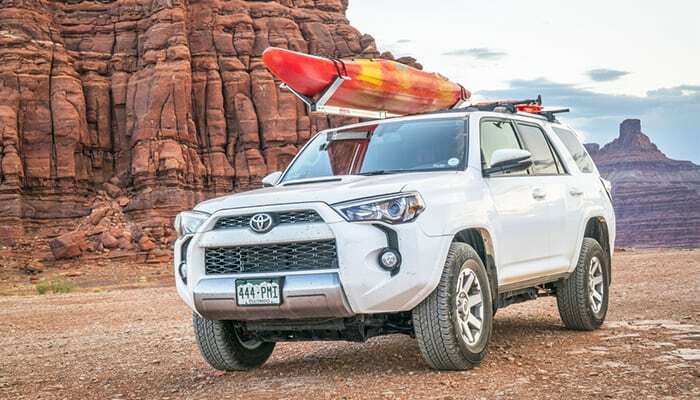 Stern – The stern refers to the back or rear-end of your kayak. Port – The port is the left side of the vessel. Starboard – The starboard is the right side of your vessel. Deck – This is the top section of the kayak. Hull – This is the bottom section of the kayak. Cockpit – This is where you enter and control the kayak. Coaming – The coaming refers to the edge of the cockpit. Keel – The keel is the bow-to-stern ridge on the hull. 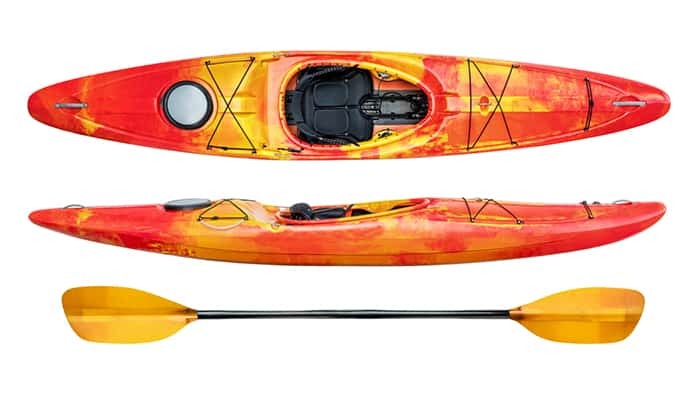 Decklines – Your kayak’s decklines may be elasticized in the form of a bungee, or static and non-stretchy. They are located between the bow and the cockpit. Seat – The kayak’s seat is inside the cockpit and is where paddlers typically sit. Hatch – The hatch contains an inner cargo area. 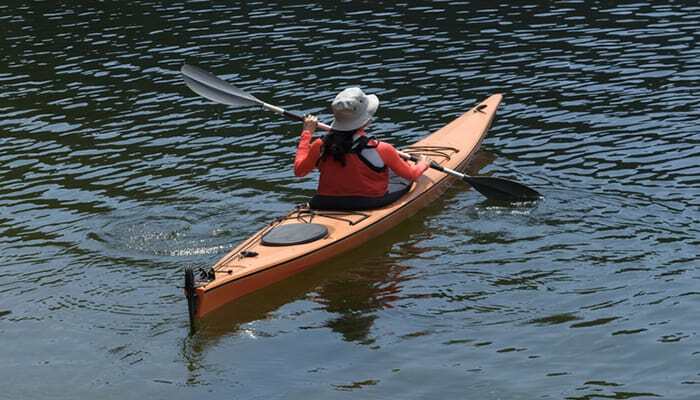 Handles – The handles, typically located near the bow and the stern, make carrying a kayak easier. Rudder or Skeg – This refers to a blade located at the stern. A rudder is controlled by the foot pedals in the cockpit. The rudder pivots from side to side and helps the vessel track straight. A cable connects the foot pedals to the rudder. Foot braces – This is where paddlers rest their feet. If your kayak has rudders, this is how you control them. Bulkhead – The bulkhead refers to a barrier inside the boat that prevents water from entering the cargo area. Scupper holes – The scupper holes are drain holes for any water that comes on-deck. PFD: This stands for personal flotation device, or life jacket. 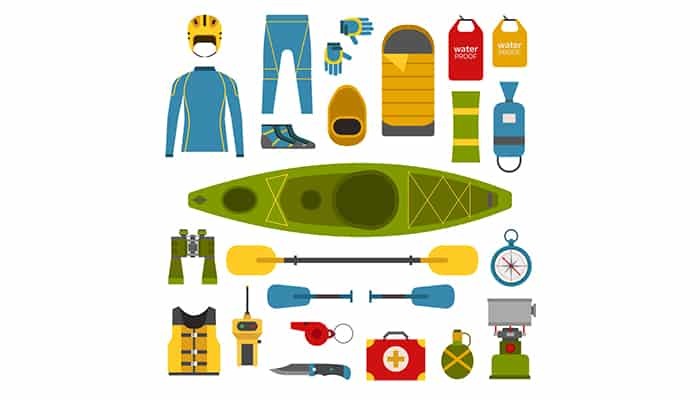 In the United States, PFDs must be worn by all paddlers, and must be U.S. Coast Guard-approved. Shaft: The long, thin section of a kayak paddle. Blade: The broad section at the end of a kayak paddle. 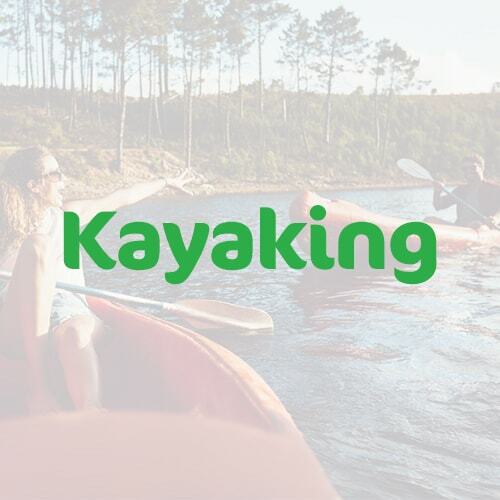 Swamp: The term swamp refers to the kayak filling with water. Portage: This means carrying a kayak over land to dodge a rapid or to go from one waterway to another. 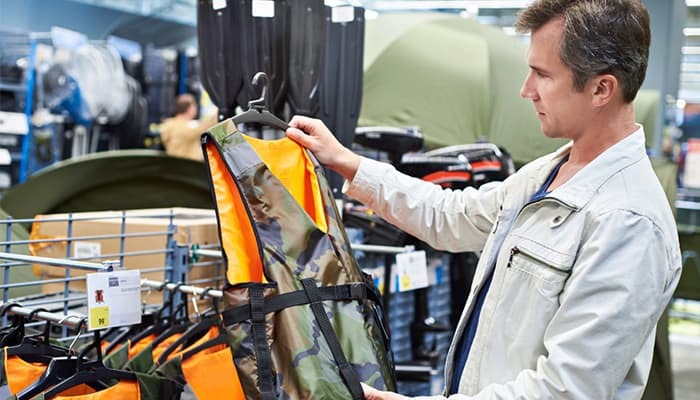 Spray skirt: A neoprene or nylon skirt worn by a paddler to keep water out of the vessel. Roll: A roll is used to upright a kayak from the inside the vessel in the event of a capsize. 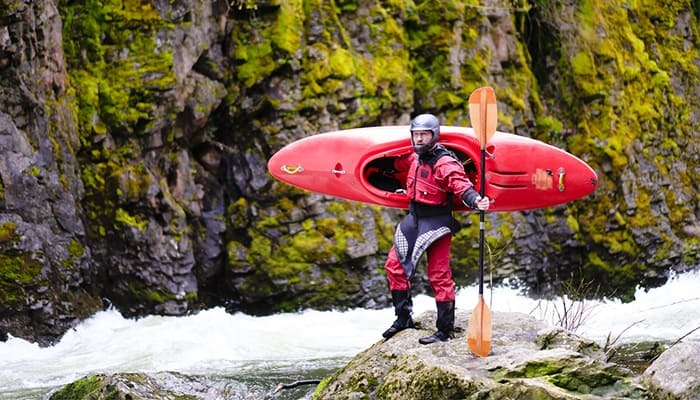 Wet exit: A wet exit refers to removing oneself from a capsized kayak while still in the water. 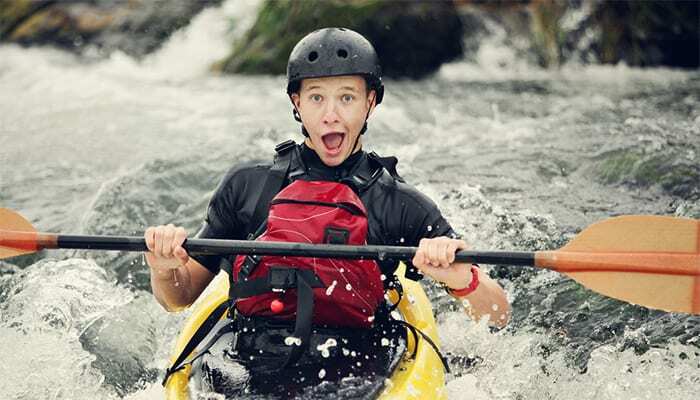 Paddle safely, and most importantly, have fun!